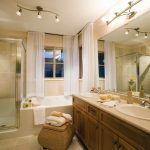 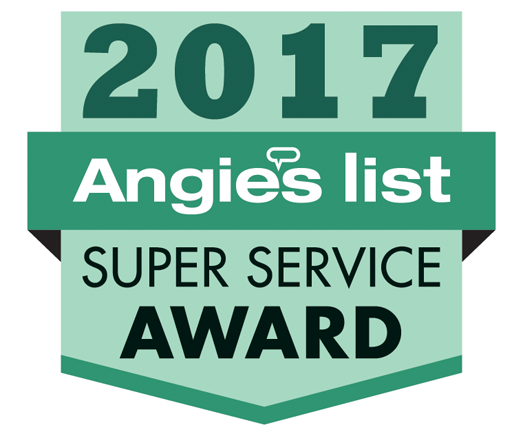 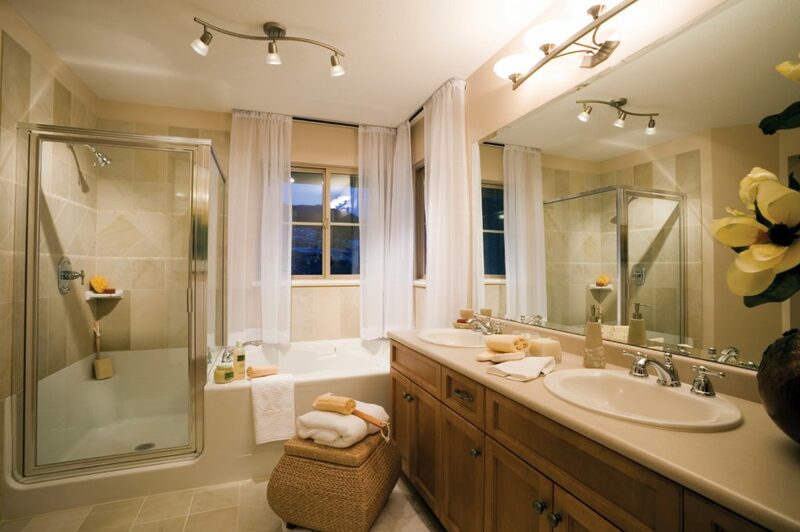 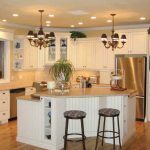 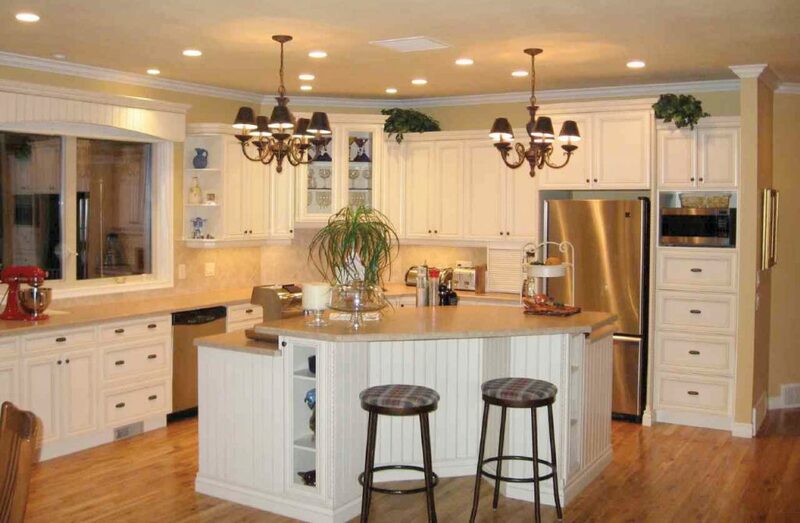 When it’s time to renew, restore or renovate, contact us for the finest service and workmanship. 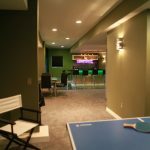 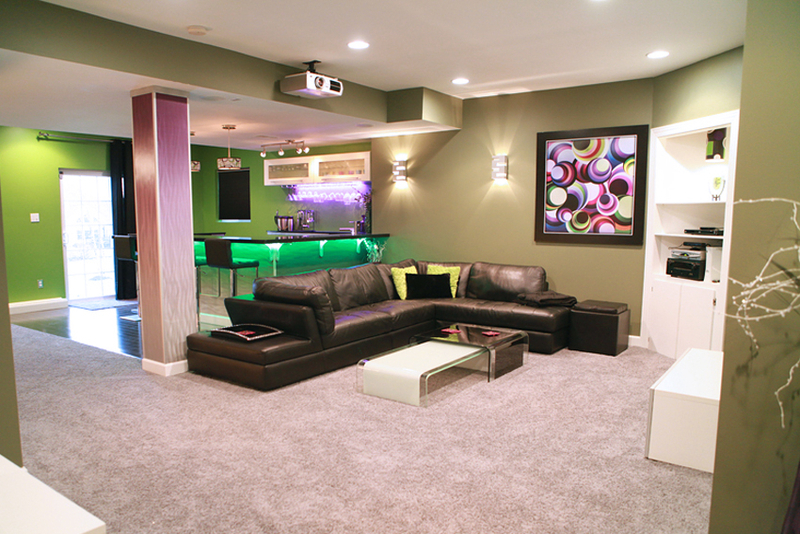 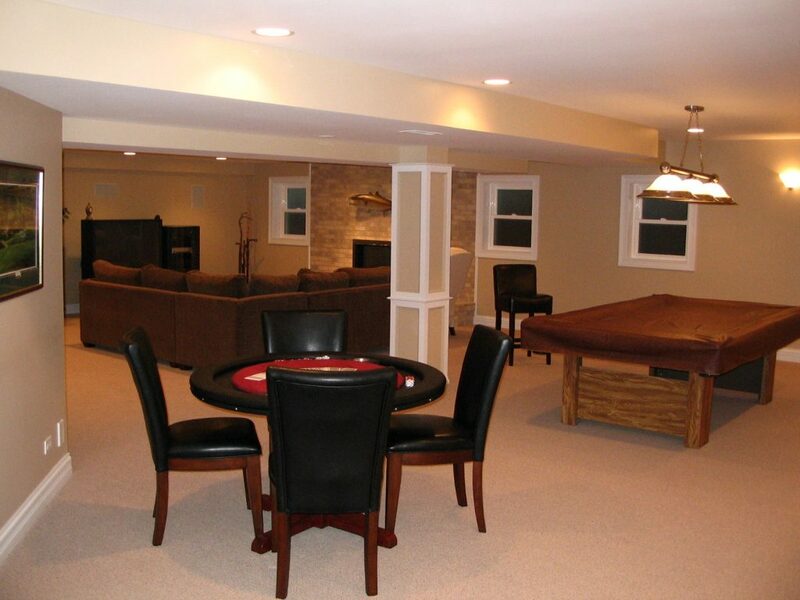 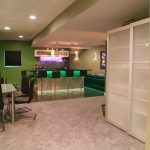 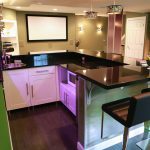 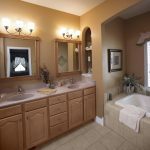 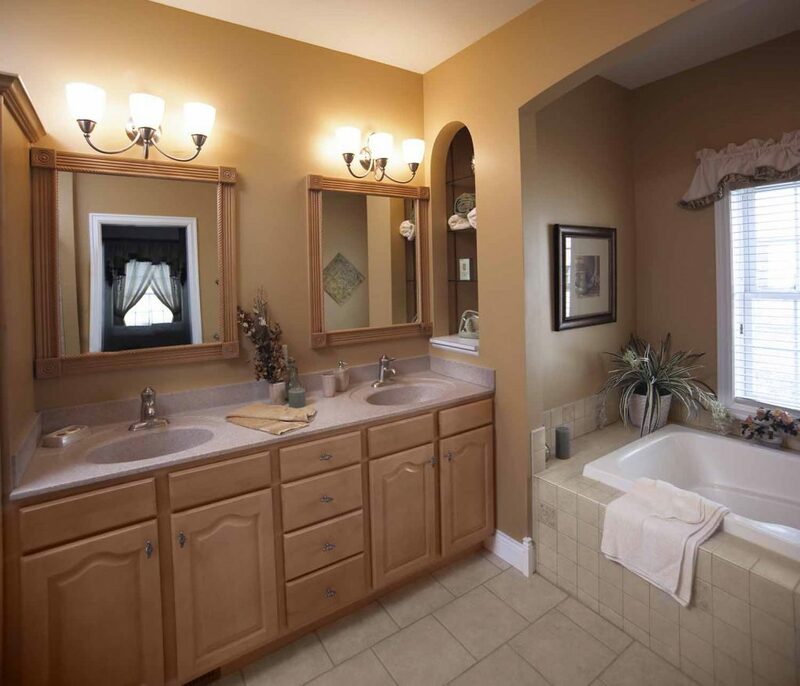 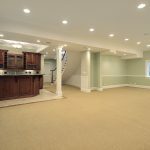 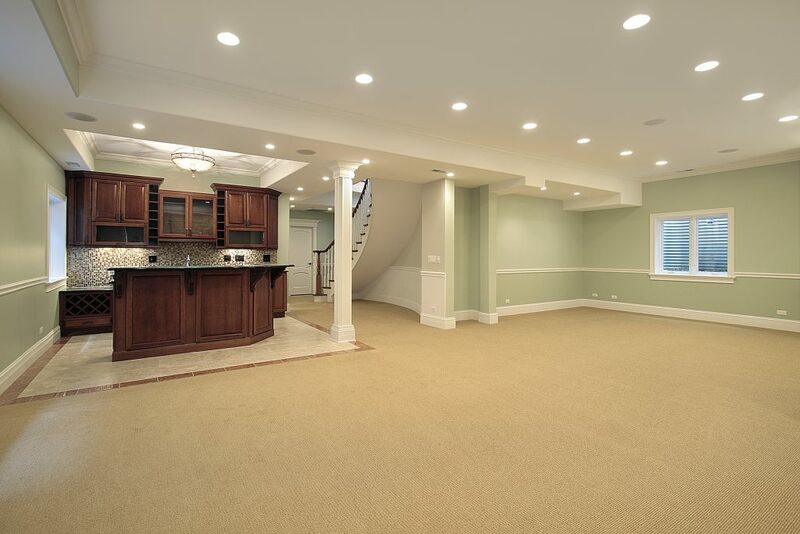 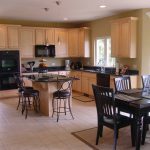 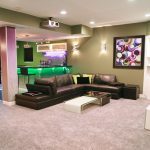 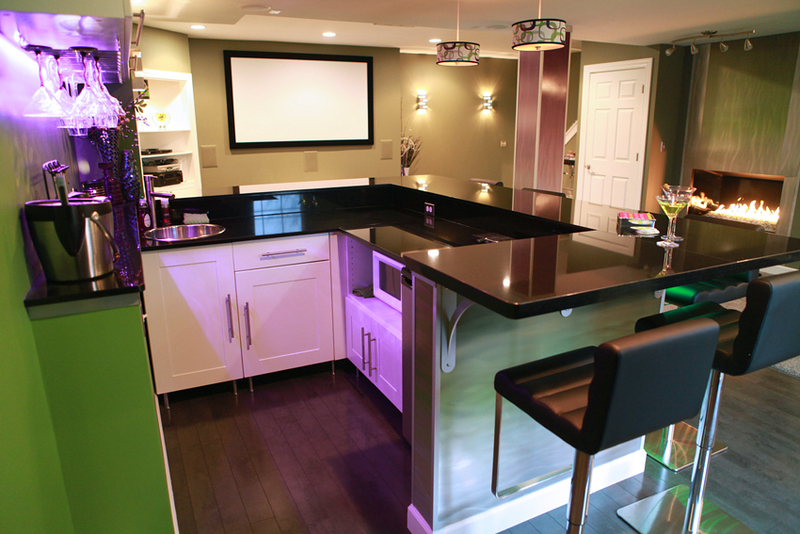 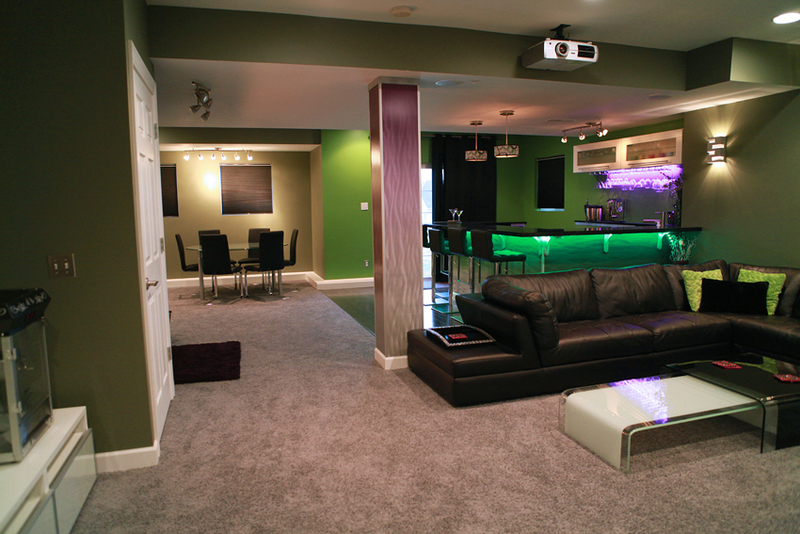 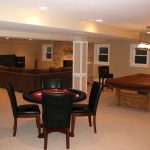 We can transform your basement into a brand new living space. 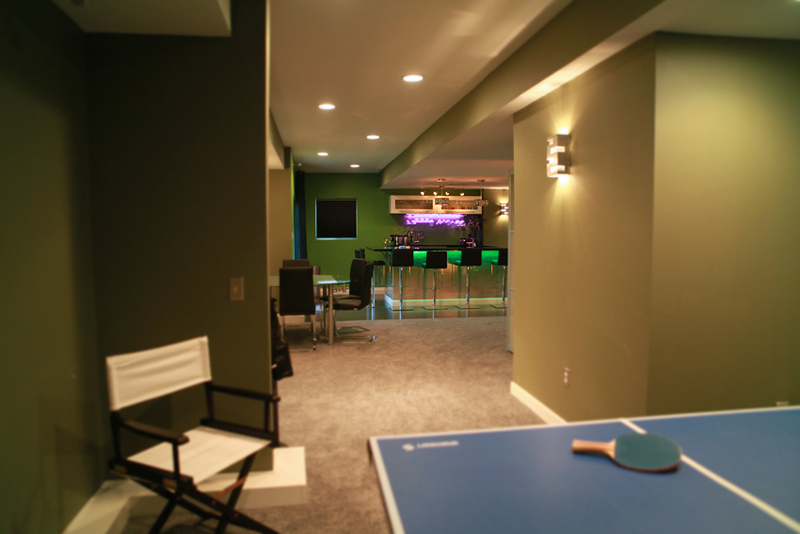 Imagine having a rec room or an office right down the hall. 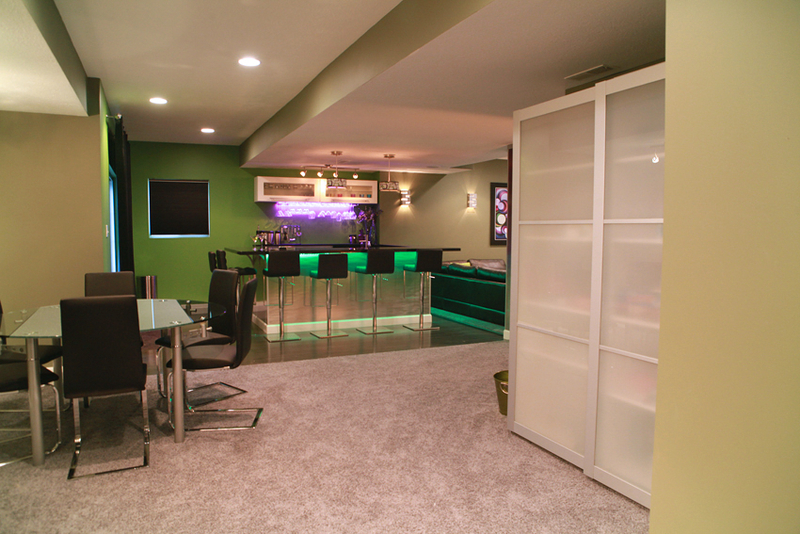 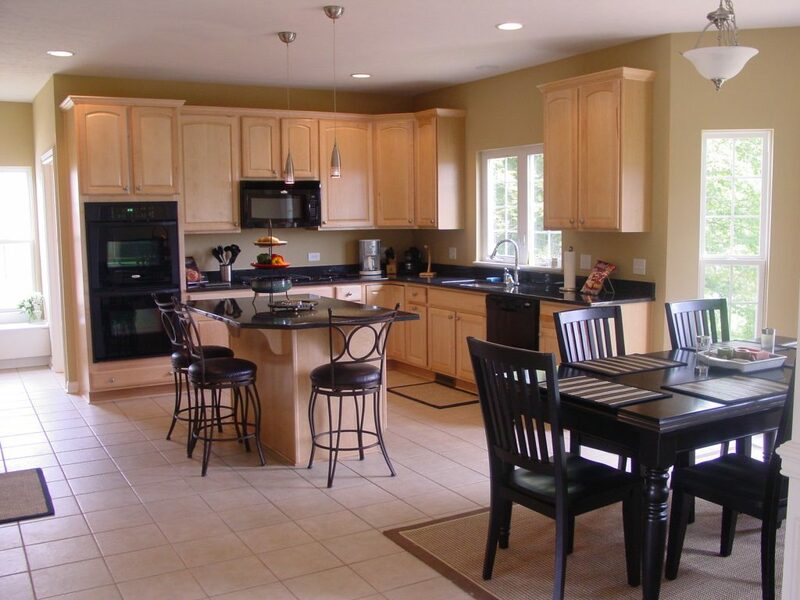 This is an area that we can provide professional expertise in designing and constructing. 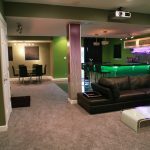 We are able to do the job from design and pricing to the final coat of paint.